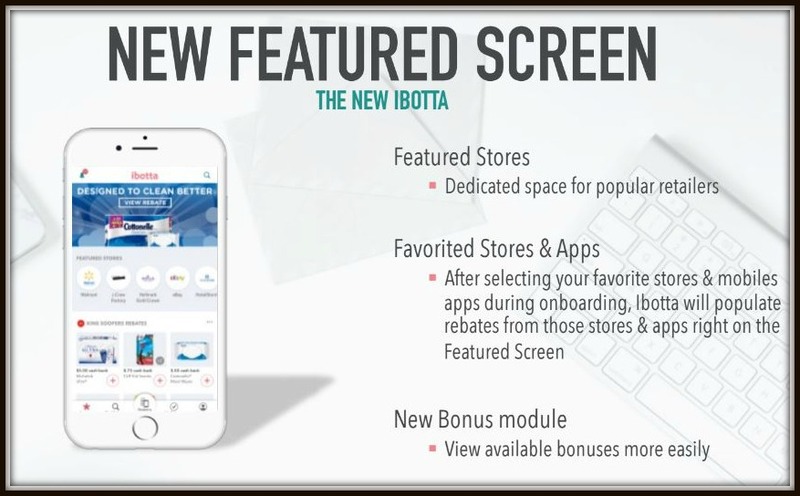 NEW and Improved Ibotta Plus a $30 Welcome Bonus for Inviting 3 Friends! 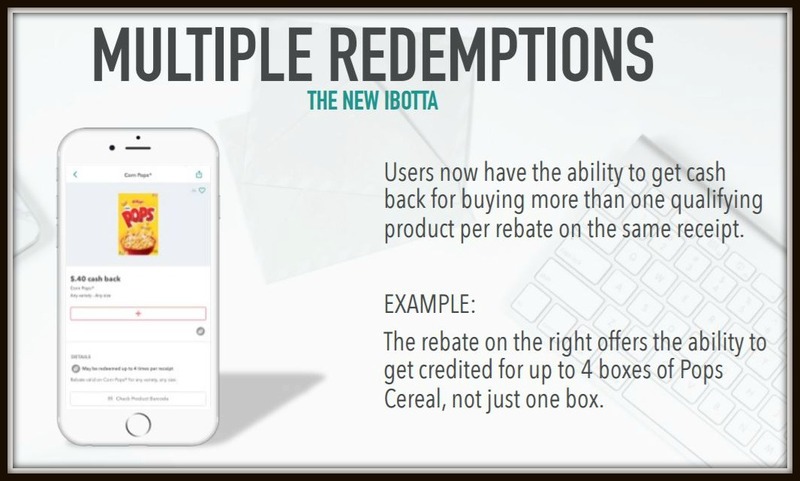 If you have never used ibotta then right NOW is the perfect time to open an account. 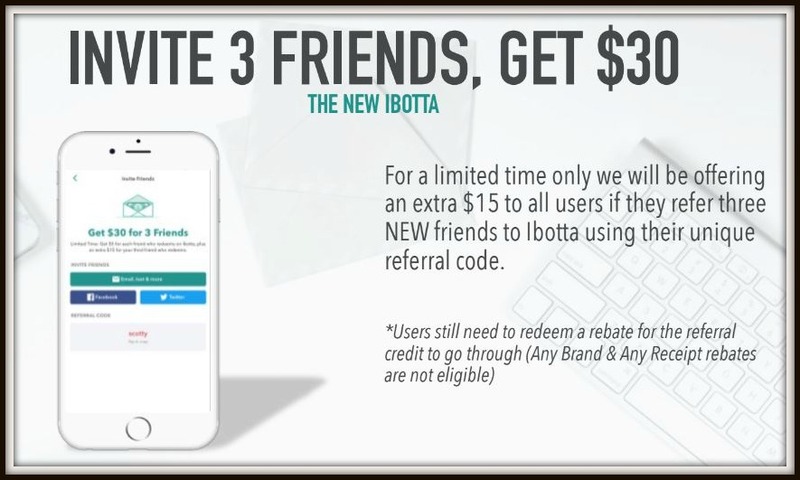 Ibotta’s $30 Bonus for inviting THREE friends for new users has been extended has started. 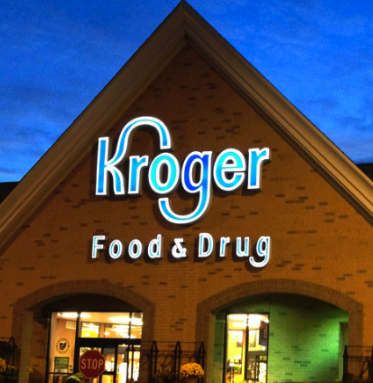 The only thing you must do is redeem a rebate to receive the Welcome Bonus. 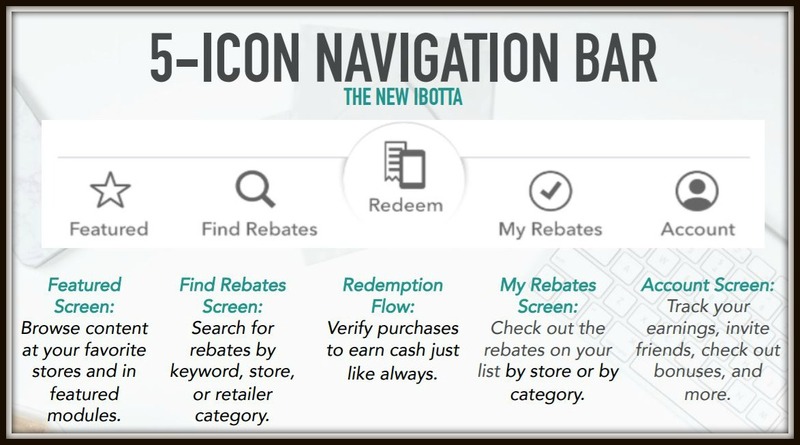 Ibotta release a 5-icon Navigation Bar that helps finding the rebates and stores much easier. 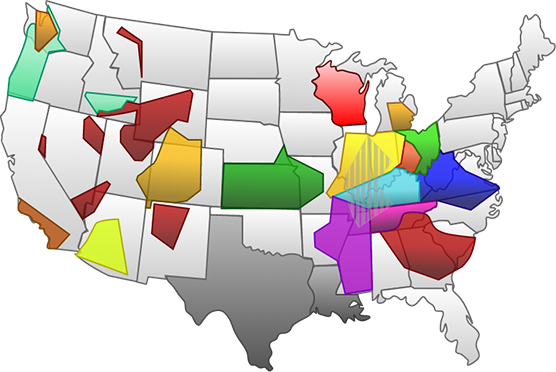 Want to learn more about what Ibotta has to offer? Read on! 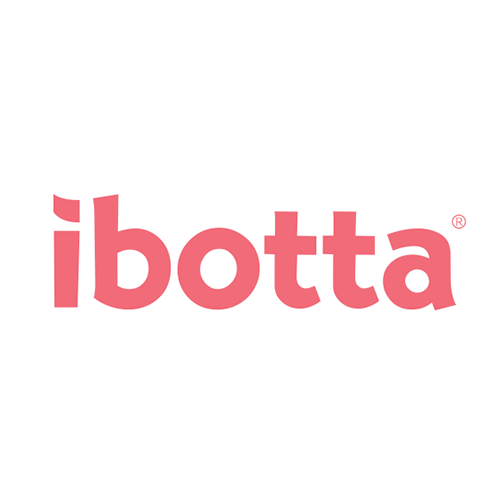 :: How does ibotta work? 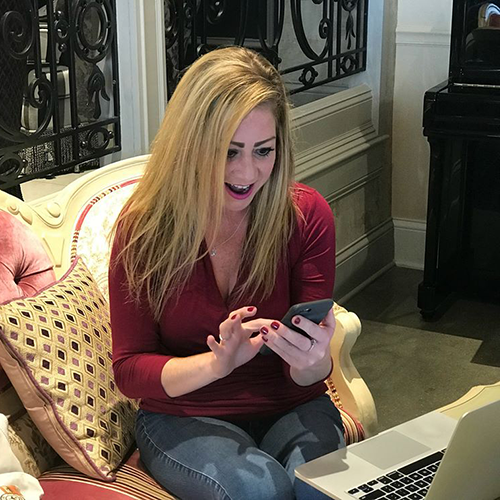 That is a question I get a lot, so I wanted to post another tutorial for those of you who haven’t yet started using ibotta. Additionally, they have updated a lot of the features, so you may need to familiarize yourself with these. 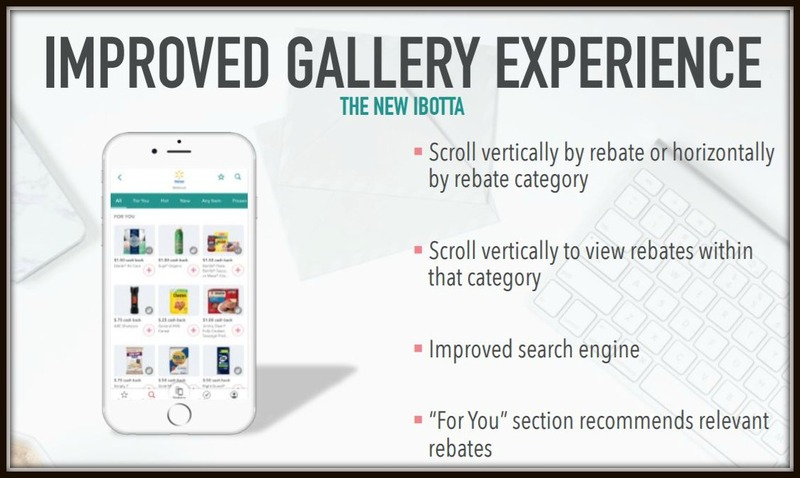 When you open Ibotta, click on Grocery (or Restaurant or Home Improvement) and choose your store. 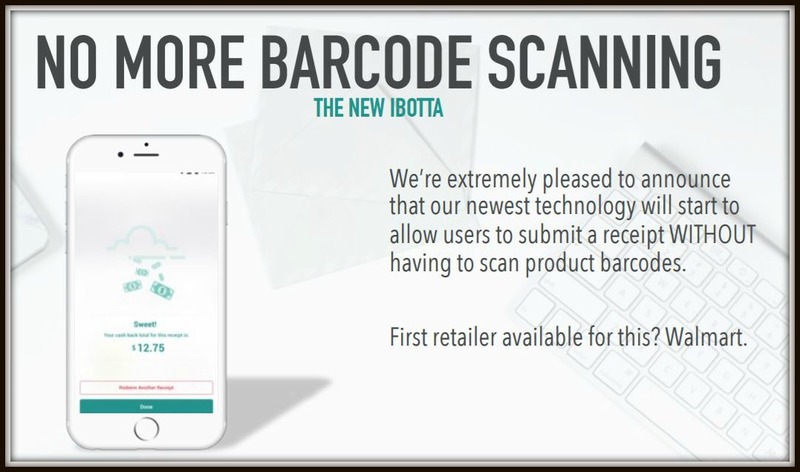 You’ll see Ibotta Offers in the Product Gallery. 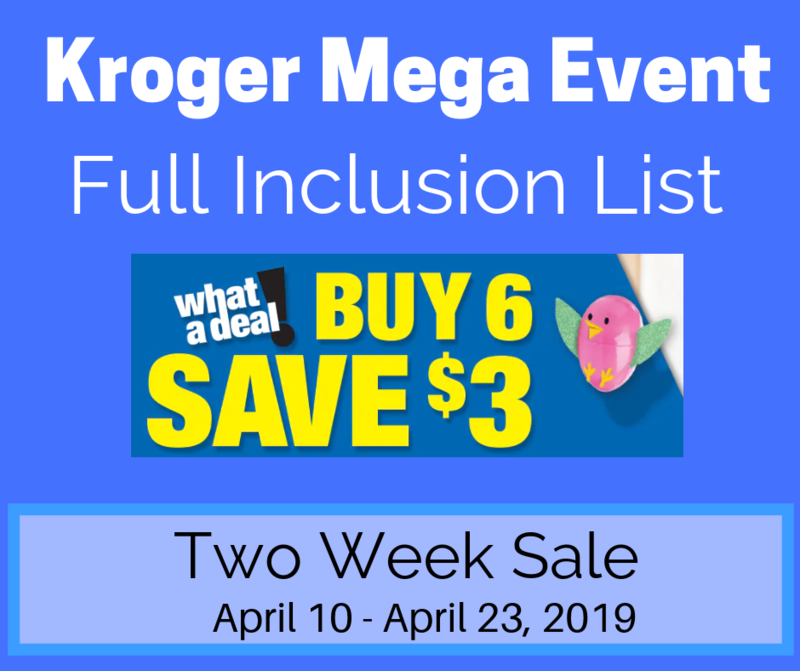 Each store will not only include offers that are available everywhere, but will sometimes have store exclusives. 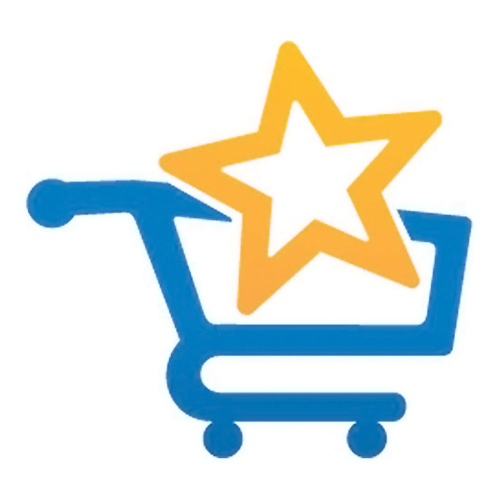 If the store is an Ibotta Preferred Partner, it’s even easier – choose Link Account and register your loyalty card or phone number. 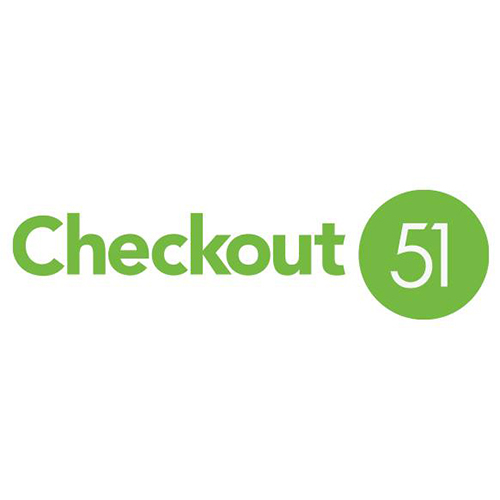 At checkout, use your loyalty card or phone number, and they’ll handle the rest! 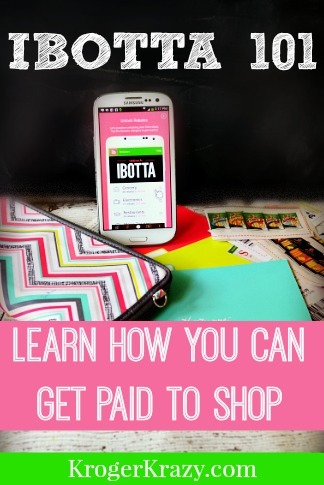 The best part about Ibotta is that you earn real money, not points or other made-up currencies. What you see is what you get. 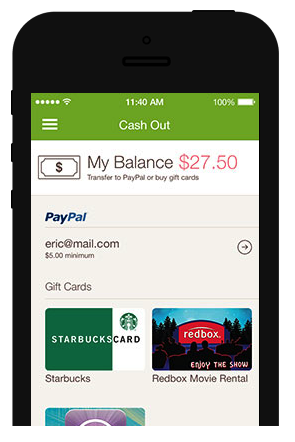 To get your cash, just link your Ibotta account with PayPal, or create a new PayPal account within the App. 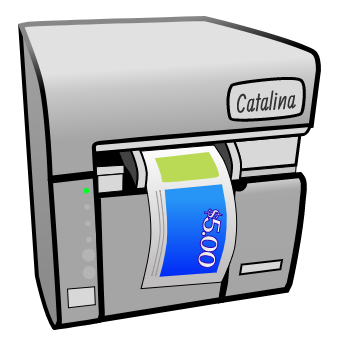 100% of your Ibotta earnings can be transferred to PayPal as soon as you’ve earned $5. 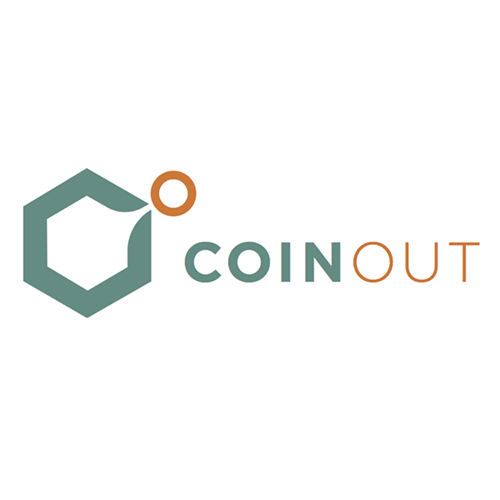 You can also take advantage of other exciting Cash Out options, which include Gift Cards from iTunes, Redbox, Starbucks and more. 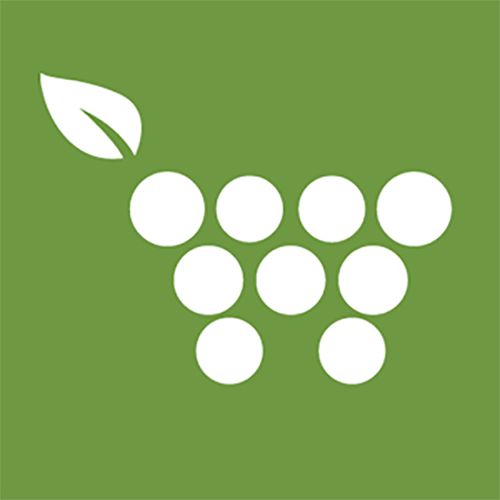 I am new to ibotta. I live in NV and shop at Smith's. 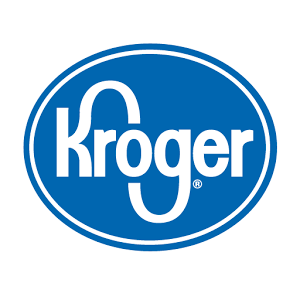 Just wondering if Kroger gets some different ibotta offers than Smith's. I just purchased 2 of the shaving gel at Smith's today but when I got home and went to submit for the ibotta rebate, the Nivea wasn't in my offers.